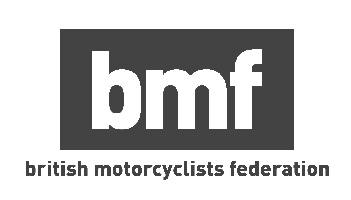 What Is a Full Motorcycle Licence? Full Motorcycle licences are usually gained through a Direct Access (DAS) courses, which are most commonly 4 or 5 days depending on how much prior experience you have on a motorcycle. Each training day lasts roughly 6 hours. 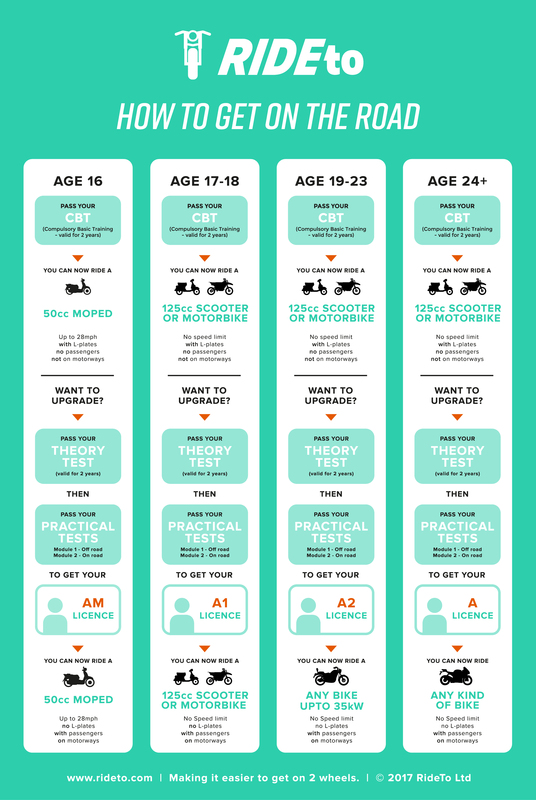 There are 4 different kinds of Full Motorcycle Licence that you can progress onto after you have completed your CBT and Motorcycle Theory Test. The different Full Motorcycle Licences are called AM, A1, A2 and A. Each one has different age and bike restrictions which are shown below. AM: Age 16, Limited to 50cc and 28mph. All Full Motorcycle Licences allow the holder to ride a motorcycle without L-Plates, with a pillion passenger and on the motorway. Before getting booked in for your full motorcycle licence training you will need to get booked in for you theory test. This can be booked in on the government website where you will be able to book your theory test for £23. Your theory test will constitute of two parts, the first being multiple choice and the second being the hazard perception. 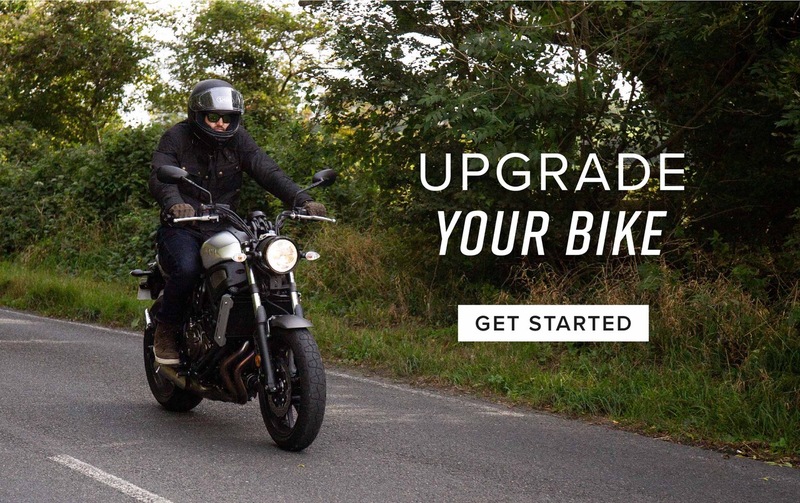 For a helping hand with your motorcycle theory or hazard perception, RideTo has you covered in our guides section. Not sure what training you need? Take our quiz to find out. Module 1 is a test of your bike control which is crucial when riding a motorcycle on the road. The training you will receive will match what you are going to be tested on: these are wheeling the moped or motorcycle (putting it on the stand); riding a slalom and figure of 8 between cones; maintaining a constant slow speed; making a U turn; cornering and a controlled stop; cornering and an emergency stop and cornering and hazard avoidance. Module 2 consists of an assessment of your ability to ride on the road as well as your knowledge of the UK Highway Code. There are 4 sections to the Module 2 test: an eyesight check from 20 metres away; “show me, tell me” questions about vehicle safety; a road ride in varying traffic and road conditions followed by a 10 minute independent riding session where you will be making your own decisions on the road rather than following instructions. The first step to getting your full motorcycle licence is to complete the CBT Training.